Establishing heritage and community values. 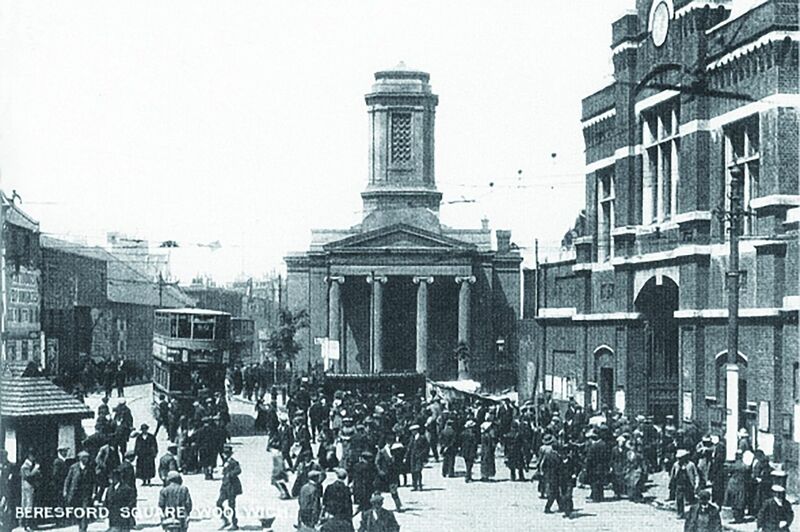 An evaluation to establish the heritage and community values for the streets and buildings in London’s Woolwich was completed in light of planned construction work of the Docklands Light Railway (DLR). We undertook the project to support the case of our client British Telecom who appealed the location of one of the proposed stations due to its effect on their network provision. The project began with a walkover evaluation of the area to assess the overall case. This was complimented by historic data searches, a comparison of the surviving fabric against LPA local listing records and a full comparison of the remaining streets against the historic evolution of the area. We established a scale of values for assessing the townscape and heritage value of the streets of unlisted buildings and their value within the context of Woolwich. This was also compared to the heritage quality of nearby Greenwich. By analysing the degree of retention of buildings that had been locally listed in the 1970’s, we were able to demonstrate how some of the proposed station locations would remove a very high proportion of buildings of local significance, including the founding site of the Arsenal Football Club. As a result of the evidence provided during the resulting public inquiry, the DLR ‘s route was realigned removing vibration risks from a major BT installation.